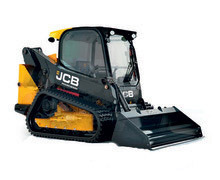 The largest machine in the JCB compact track loader range, the large platform vertical lift 1451 kg rated operating capacity JCB 320T produces 68.6 kW of JCB Dieselmax engine horsepower. 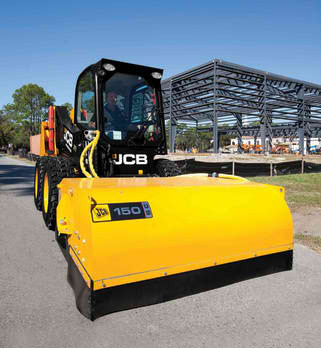 The 1361 kg rated operating capacity large platform vertical lift JCB 300T compact track loader has JCB’s largest available JCB Dieselmax engine, producing 68.6 kW of horsepower. 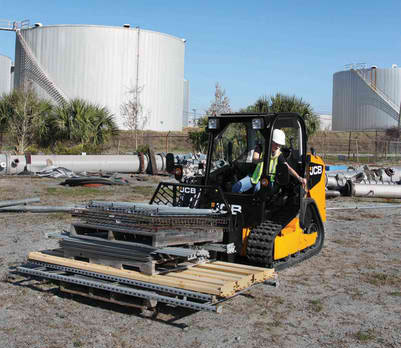 The vertical lift large platform 260T compact track loader with a 1179 kg rated operating capacity and producing 55.2 kW of JCB Dieselmax engine horsepower. 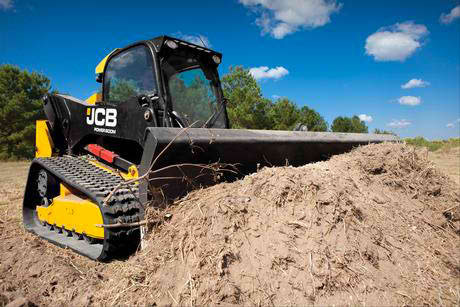 The large platform 225T is the largest of JCB’s radial lift compact track loaders. 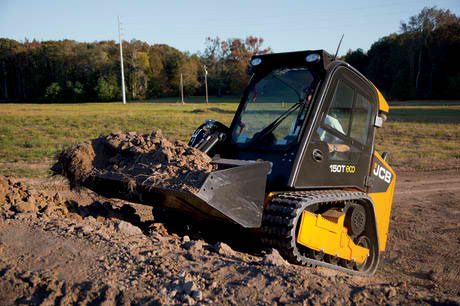 It also has a 55.2 kW JCB Dieselmax engine with a 1021 kg rated operating capacity. 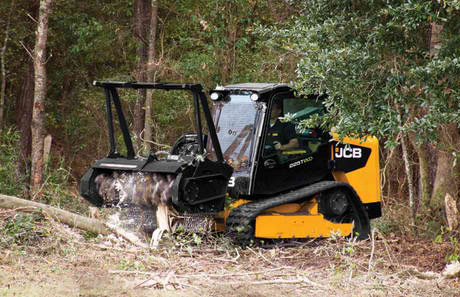 The vertical lift JCB 205T compact track loader with a rated operating capacity of 930 kg, with a 44.7 kW turbocharged diesel providing excellent power, performance, safety and fuel efficiency. 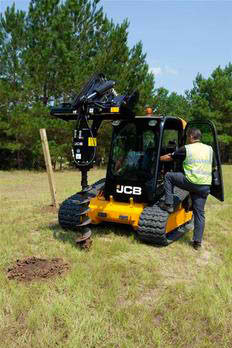 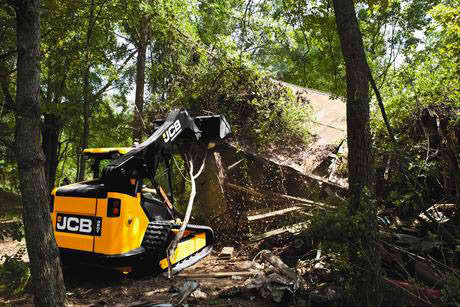 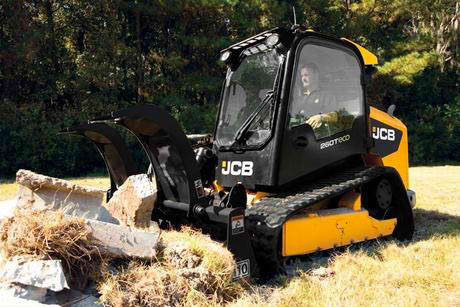 The lightweight small platform JCB 150T compact track loader is a 680kg rated operating capacity radial lift loader with a unique single boom left side entry design.